Let Weber Yachts help you find your dream boat! 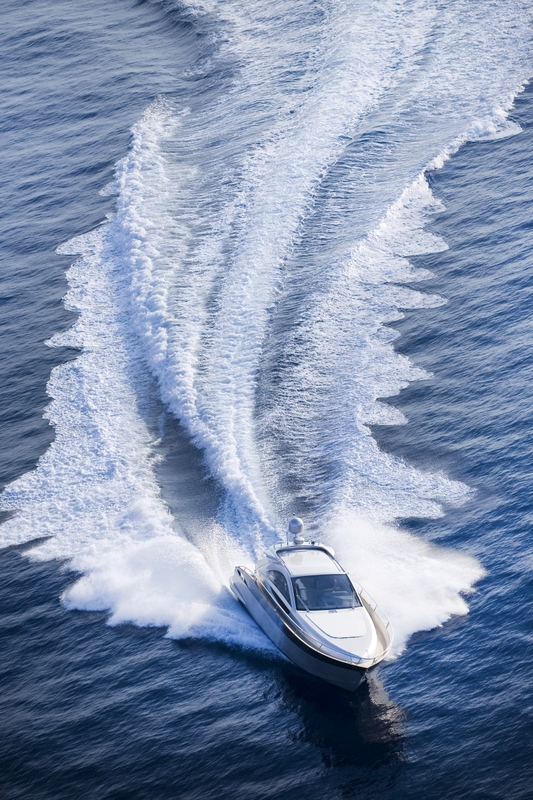 Weber Yachts firmly believes that a good buyers broker can save you thousands of dollars. Our Customer Testimonials speak very strongly to that fact. When you utilize us to help you buy your next boat, we treat you the way we would want to be treated if WE were buying the boat. We understand and consider what is important to you and we will mold our shopping process around your desires. We live and breathe yachts on a daily basis, and can help uncover hidden issues or expenses that you may not be aware of. We can also help identify creative solutions to get past those kinds of issues. Take the time to read through some of our Customer Testimonials before you go shopping.